Graduate opportunities in the Property sector include Quantity Surveying, Construction Management, Property development and many more. If you are passionate about a career within the Environmental sector them you may decide to take on a position as an Energy engineer, Environmental consultant, Waste Plan Consultant, Land-based engineer, Land/geomatics surveyor or follow a path into Sustainability or Energy. 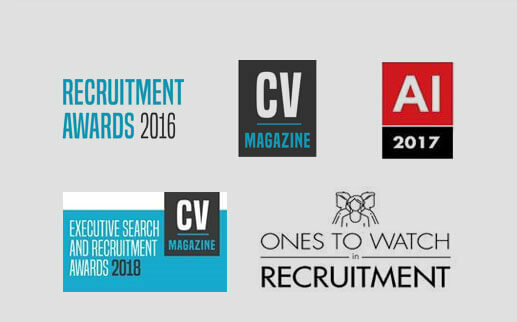 The Graduate provides an expert and dedicated graduate recruitment service to clients and candidates across the UK. Please take a look at our current opportunities. 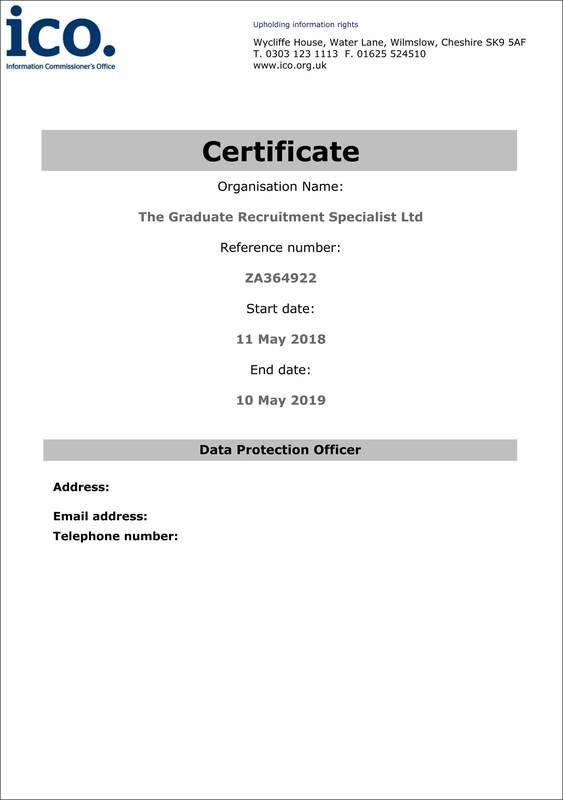 If you can’t find exactly what you are looking for you can still send your CV across to candidate@thegraduaterecruitment.co.uk or call to talk to a consultant 0300 3032069. Get in touch with us quickly and easily by filling out the form below and we will get back to you to discuss how we can help.